Pre-Order - Reserve Yours Now! 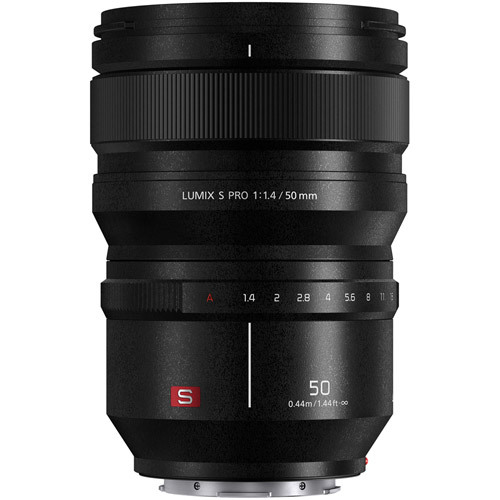 The Panasonic LUMIX S PRO 50mm F1.4 is a large-aperture fixed focal-length with impressive image quality and rugged lightweight design, Interchangeable with L Mount camera bodies. Its 50mm focal length and F1.4 high speed ensure versatile use and stunningly high resolution with descriptive performance from center to corners of your images. 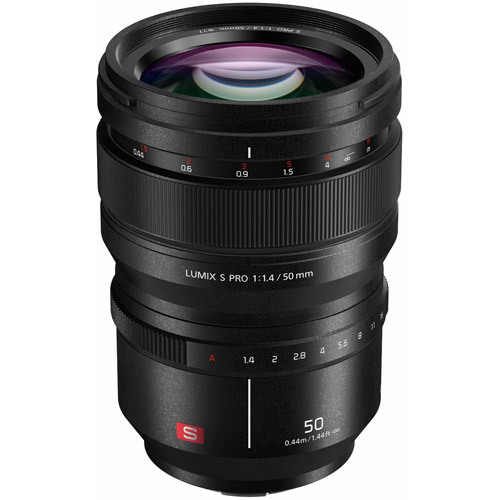 LUMIX S PRO 50mm lens provides smooth defocus gradation from the focus peak to the neighboring area of the image. And it describes point light sources in the background as impressive, beautiful bokeh. LEICA Certified to stringent LEICA standards. This Panasonic LUMIX PRO lens offers high-precision AF to capture every photo opportunity. The focus clutch mechanism enables both instant AF/MF switching and accurate manual focusing. 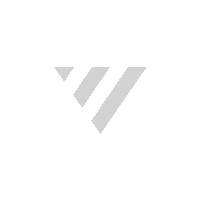 Focus breathing is suppressed making it an excellent choice for video recording. *Dust and Splash Resistant does not guarantee that damage will not occur if this lens is subjected to direct contact with dust and water.